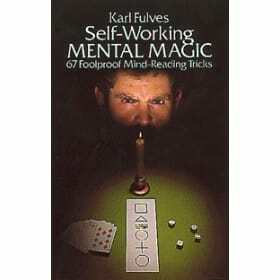 Karl Fulves is one of the most popular and respected magic authorities writing today. 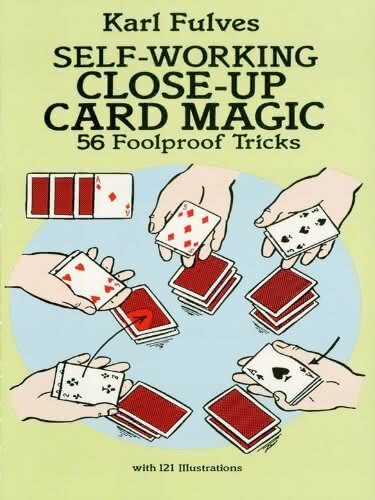 In Self-Working Close-Up Card Magic he shows beginners how to perform 56 tried-and-true, crowd-pleasing tricks for the kind of small, close-up audiences that gather at parties and family get-togethers. 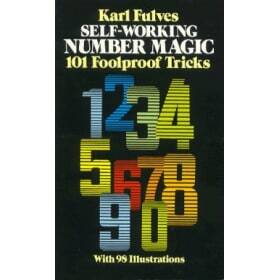 The tricks are simple to master. 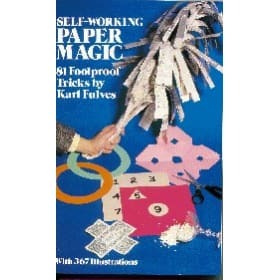 The performer needs only a deck of cards and a few everyday objects like a coin or a rubber band. Performing these tricks teaches beginners the best possible way to learn how to engage and handle an audience. 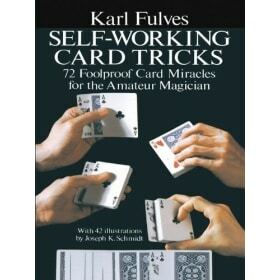 Among the tricks are "openers," which quickly get an audience's attention and set the stage for the rest of the act. 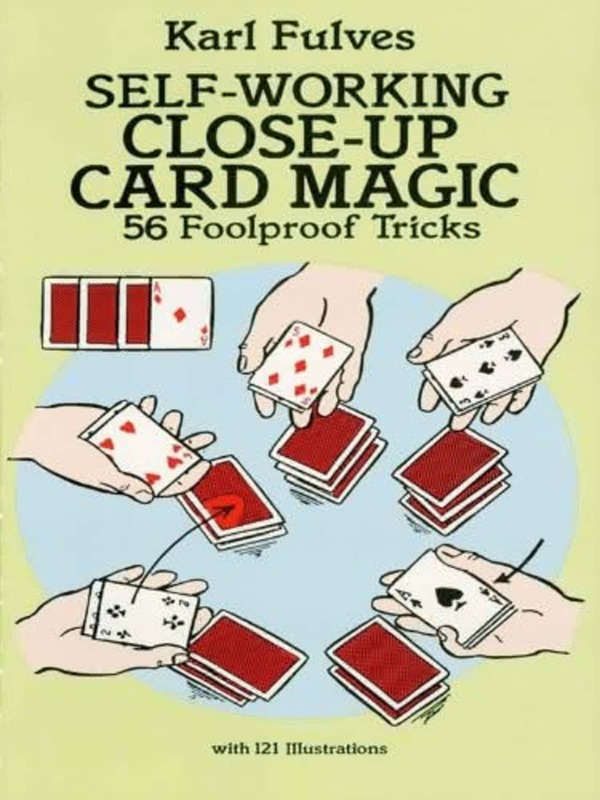 Memory tricks that make it appears the performer has an uncanny ability to memorize cards. 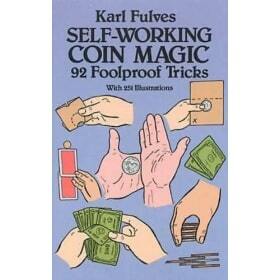 Gambling tricks that seem to give the performer an expert ability to control the cards in games of chance. And "gimmicked" cards that create eye-popping visual magic. 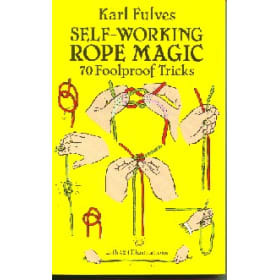 Simple step-by-step instructions, accompanied by clear, carefully drawn illustrations, make these applause-winning tricks absolutely foolproof, requiring no long practice or dexterity to perform.